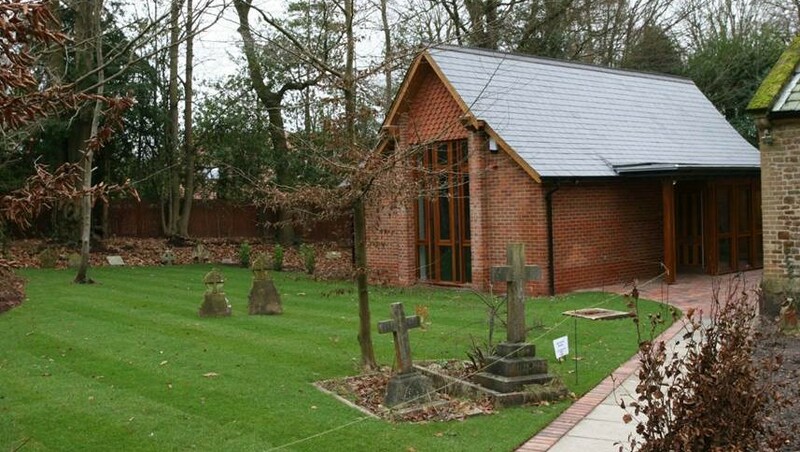 This project involved a fairly large extension to Christ Church in Church Crookham as well as a refurbishment to the existing toilet facilities and kitchen area. The extension was carefully sited on piled foundations that were designed around the existing graves. All joinery was bespoke. This project was worth around £180,000 and was completed in 2013.